Adrienne Bieber McNeil is the founder and principal of ABM Intellectual Property. Adrienne is a registered Canadian Patent Agent and a Registered US Patent Agent. Adrienne received the Marie Morency Memorial Prize for obtaining the highest mark nationally on the drafting portion of the Canadian Patent Agent Qualifying Examinations. Adrienne was also named as a "Rising Star" in the field of Patents in the 2017 issue of Expert Guides - Rising Stars. Adrienne began her career working in-house in the intellectual property department of a large Canadian medical device manufacturer. She then spent a decade at a top-ranked Canadian Intellectual Property Law Firm. After working both in-house and in a law firm, Adrienne founded ABM Intellectual Property. Adrienne has an undergraduate degree in Engineering Chemistry from Queen’s University, as well as a Master’s degree from McGill University. During her studies, Adrienne received the NSERC Undergraduate Student Research Award and the Dean's Scholar Award. Automotive technology, such as brake parts. Adrienne also has expertise in drafting and prosecuting design patents, industrial designs and their worldwide counterparts. 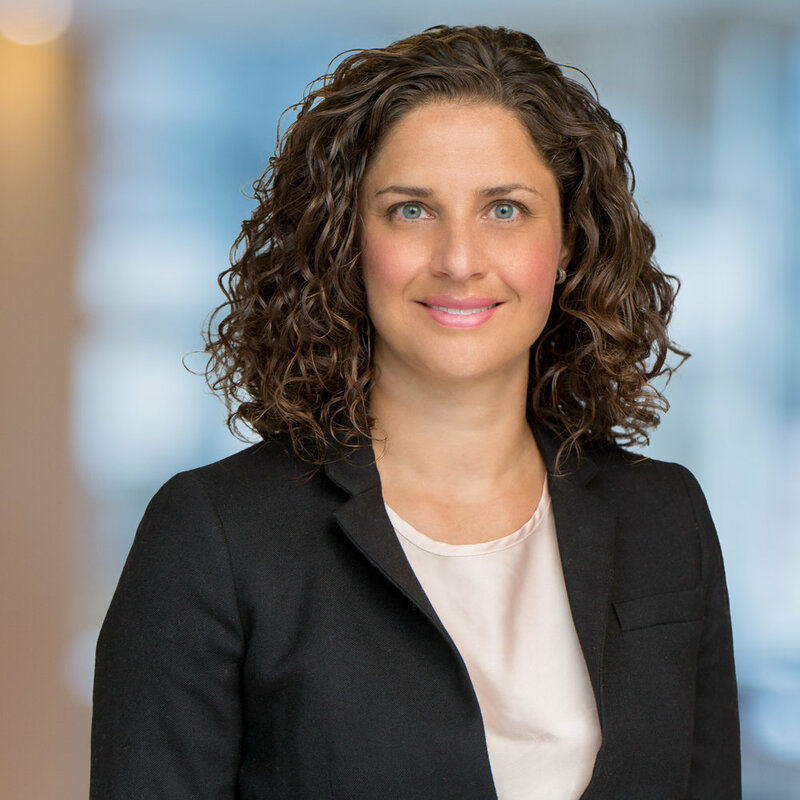 Adrienne has extensive experience teaching patent drafting and prosecution, including on behalf of the Intellectual Property Institute of Canada. As a result of her achievements in the Canadian patent profession, Adrienne was appointed by the Commissioner of Patents to the Patent Agent Examination Board. Adrienne is also a member of the Intellectual Property Owners (IPO) Association’s Industrial Design Committee. Outside of work, Adrienne spends most of her time chasing around her two young children. She also enjoys playing ultimate Frisbee, doing yoga, and cooking for friends and family. Russ is a technical advisor at ABM Intellectual Property. 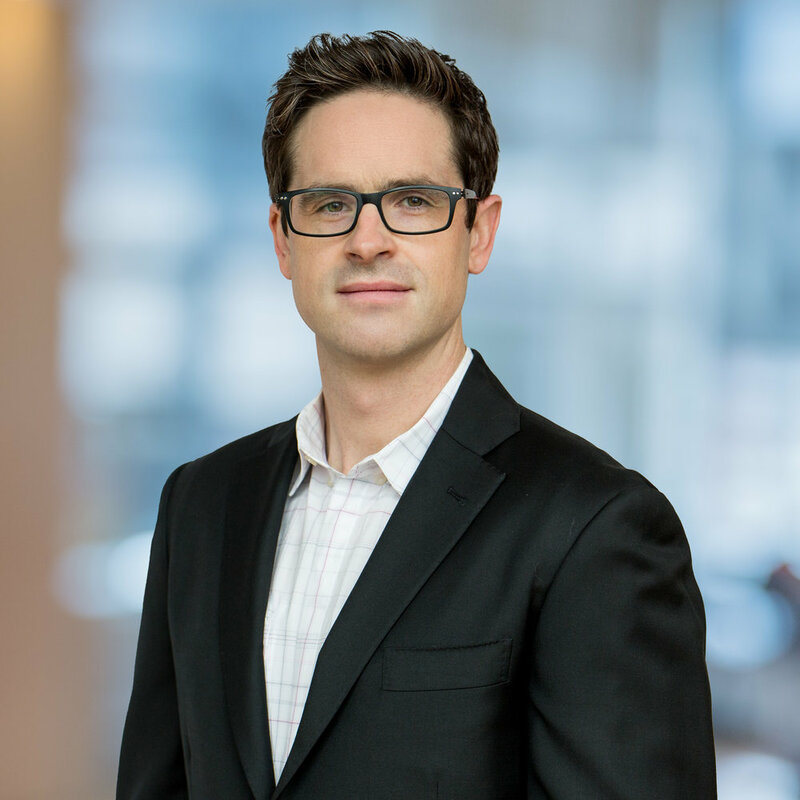 Russ assists with drafting and prosecuting patent applications in several technologies, with special technical expertise in chemical engineering, nuclear technology, power generation, process control and water demineralization for industrial applications. Russ is currently a Licenced Professional Engineer registered in Ontario and also holds two certifications from the Canadian Nuclear Safety Commission as a Control Room Shift Supervisor and a Shift Manager. He has extensive experience within the Nuclear Generation Industry in Engineering, Operations, and Human Performance. Russ has also worked with the International Atomic Energy Association's (IAEA) Operational Safety Review Team (OSART) and the World Association of Nuclear Operators (WANO). Russ has an undergraduate degree in Chemical Engineering from Queen’s University. During his studies, Russell received the Chinese Canadian Professionals Association Award and the Dean's Scholar Award. In his free time, Russell enjoys spending time with friends and family, playing hockey and skating with his two sons.